When going through any design process it is essential to have a mission statement which accurately describes where it is that you want to end up. This is the mission statement that I wrote a while back for Can Mandala. 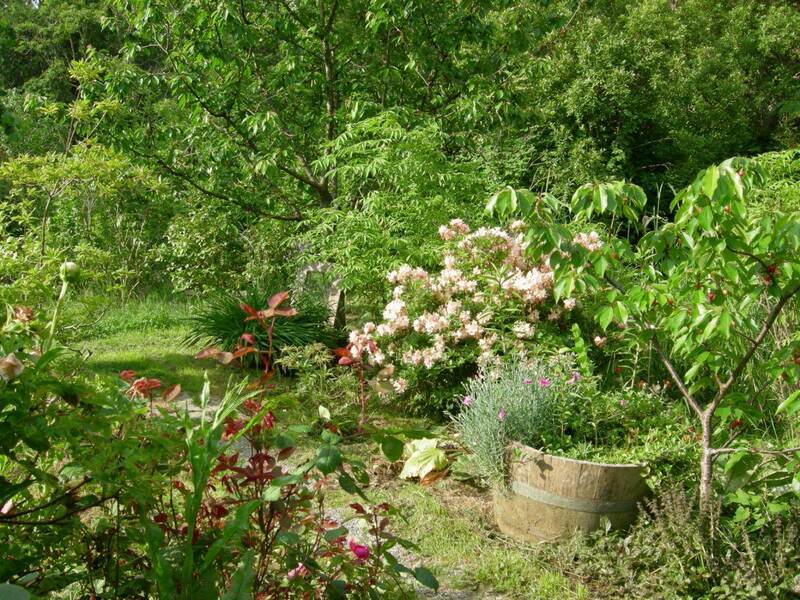 Can Mandala is a small farm that has been turned from a lifeless, exhausted, abandoned agricultural desert into a lush, biodiverse garden of Eden. Can Mandala provides for all of our basic necessities like food, water, shelter, energy and a great amount of surplus that is shared amongst friends and family. 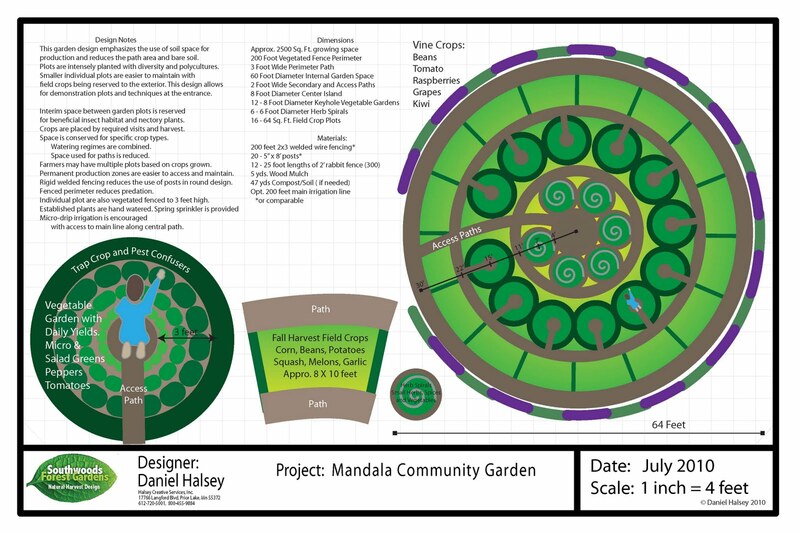 Can Mandala is a prime example of the power of permaculture and how it can turn a barren, lifeless ecosystem back into an enormously productive and fertile paradise. We have repaired the soil from the destructive industrial agricultural methods used previously on the land by a process called Holistic Management. Holistic Management is the concious and timely introduction of ranging animals that mow, fertilise, and plough the land for us. This method can repair extremely damaged soils in a very short space of time. Our goal isn’t one of sustainability, but that of regeneration. The land will get more and more fertile every year producing ever increasing yields which is totally the opposite of current agricultural methods. The modest home built with natural materials is heated by the sun through passive solar gain. This works by super insulating the building and putting most of the glazing on the south face of the house. The low winter sun comes deep into the house heating up its mass. As night falls the temperatures on the outside gets colder but the temperatures on the inside stay constant as the heat comes out of the insulated mass. 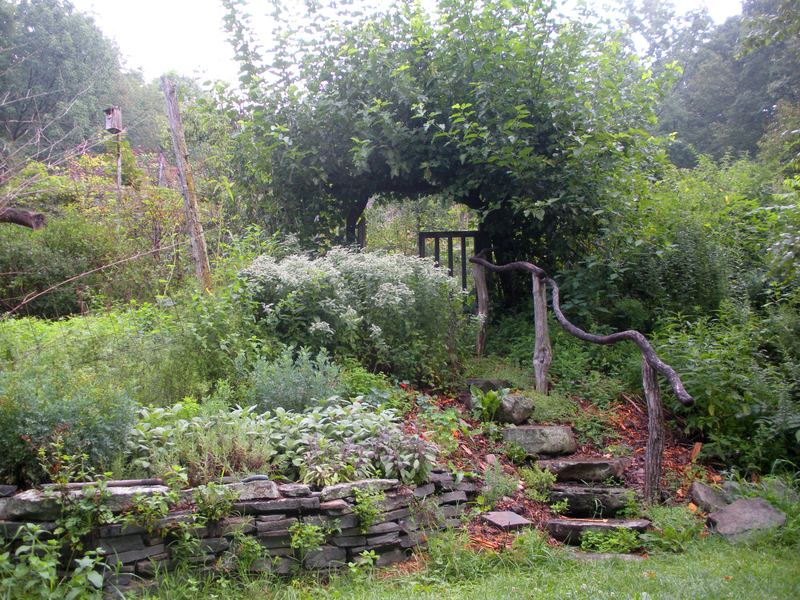 All of the families nutritional needs are met and exceeded by the food forest that surrounds the house. Here you can find local and tropical fruit, vegetables and nuts year round. The forest creates a beautiful and safe environment around the home being a complete insurance policy against financial collapse or instability as all of the families basic needs are covered without leaving the land. The world could end tomorrow and all that we would have to do is walk around the forest picking fruit off our trees, vegetables from the mandala garden, fish from the many ponds and eggs from the hard working chickens. All of the systems are designed for minimal maintenance and now that the forest is well established all we have to do is collect the food that is growing everywhere. Anything that we dont use goes to feed friends and family and the all important workers on the farm, the animals. 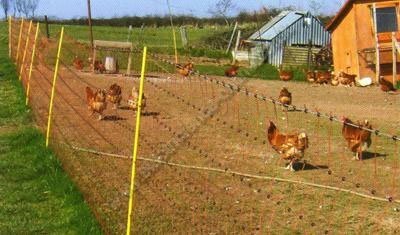 Cows, pigs, sheep, goats, chickens and ducks do all of the ploughing, weeding, fertilising, mowing and offer meat,eggs,milk and many other products that we use and sell, as well as helping to build fertile soils. nice project luke! best of luck to you! Thank you Andrew. I see you also are living your dream of becoming a mountain guide, congratulations! Wow amazing Luke! Congratulations for such down to earth coherence with such great values!! A fantastic and inspiring example, thank you. Beautiful project and great values that move it. Un placer escucharos en la charla de hoy y poder hablar con vosotros.